So you’ve just quit your day job and become an entrepreneur. Congratulations! Now, a whole new wondrous world awaits you, one where you get to stay in your pyjamas and work for a while from bed, and then from the sofa, and maybe then from a bean bag chair in the living room. Wait, hold on just a moment. Sure, becoming a work-from-home entrepreneur likely will give you the freedom to do all of those things, but there are, in fact, some really good reasons why you shouldn’t. Or, at least, not as part of your regular every day routine. Keeping your workspace and routine organised as an entrepreneur isn’t necessarily going to be easy or seem like an obviously appealing idea. 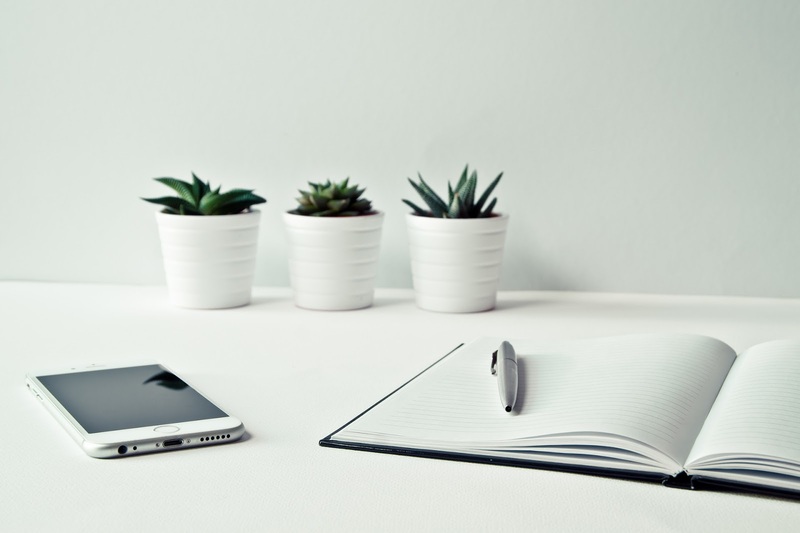 But, whether you rent an office space and hire a BICS cleaner to keep it in order, or else work from home and have to commit to doing your own cleaning, there are some really good reasons for keeping your workspace organised. Entrepreneurs are often creative people, and it’s one common feature of creative people that they are often not very orderly. Someone with a somewhat chaotic, entrepreneurial temperament may get by fine in a conventional office setting, in no small part because there is an entire professional structure in place to hold them accountable. If you try and procrastinate for the entire day, and turn up in your pyjamas, your boss will likely have some choice words for you. When you’re your own boss, however, that same threat and external structure simply isn’t there. Which means that it’s essential that you impose order on yourself. Keeping your workspace organised is one key practice to perform in order to hold yourself to account, in general. Simply tidying up your workspace is likely to have a positive domino effect on other areas of your life. Everyone, no matter how successful or unsuccessful they are in their professional or personal lives, has the same number of hours in the day. According to Warren Buffett, one of the key things that separates the successful from the very successful, is that the very successful “say no to almost everything.” This is tantamount to saying they simplify their lives and focus their attention and energies very effectively. As an entrepreneur, there are a million or more things you could be doing, or dedicating your attention to, in any given moment. Instead of scattering your energies too widely, you need to simplify and focus. Keeping an organised and tidy workspace helps to achieve this. People naturally find themselves being motivated to take action by certain relevant “action triggers” that become part of their every day routine. These triggers can be negative — as in the desire to have a cigarette when you smell coffee, or positive — as in the desire to get working when you sit at your clean, organised workstation. The more you’re able to keep your workspace clean, orderly, and “fit for purpose”, the more likely it is to serve as an effective action trigger, to drive you on to creativity and productivity during the day.